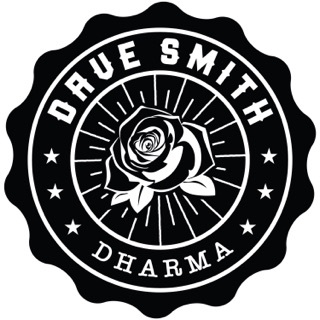 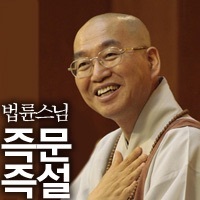 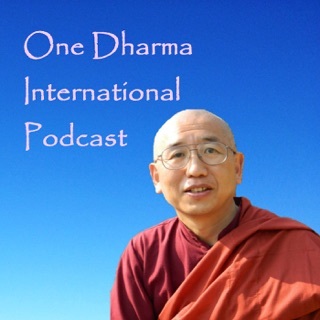 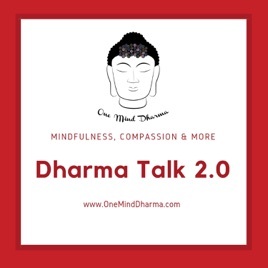 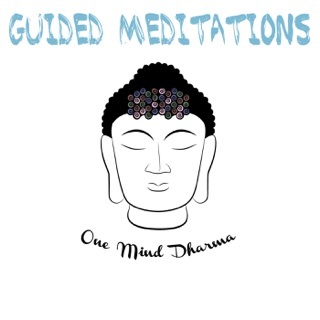 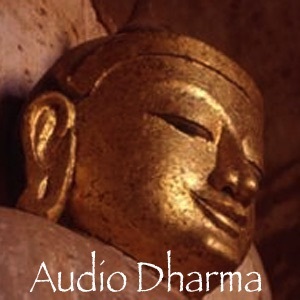 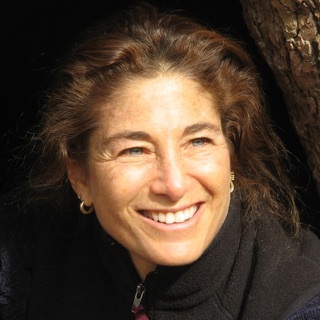 Dharma Talk 2.0 is the new Dharma Talk podcast from One Mind Dharma. 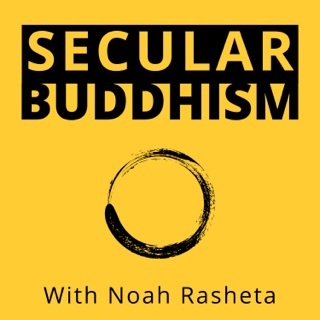 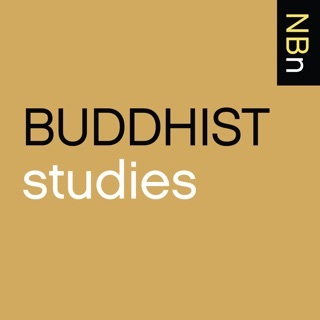 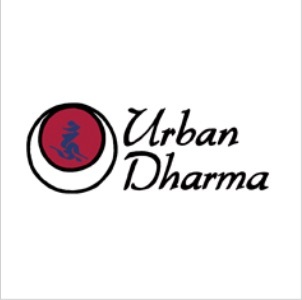 After a hiatus, we are back, and ready to talk all things dharma. 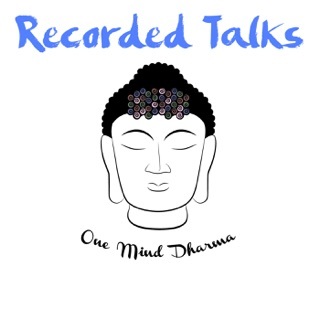 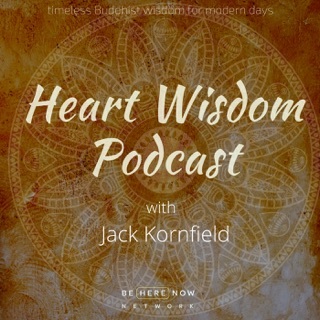 Every week, we will have conversations about mindfulness, compassion, and more. 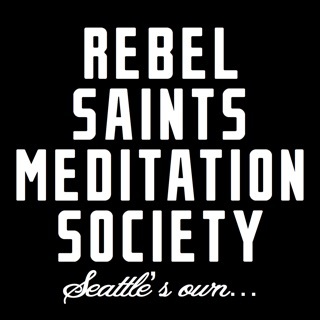 Glad you started back up!